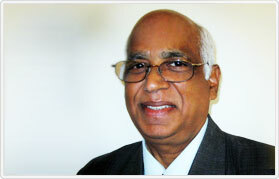 Dr. Bose, PhD (Psychology) works with Dr. Prayaga, MD (Psychiatry) and offers clinical services. Stress can be useful or harmful depending upon how we perceive and cope with it. Using the Stress Coping Through Personality Re-engineering module, you can control and deal with negative emotions in your life. "Dr. Bose is a very gifted speaker. His powerful techniques of problem solving and principles of living are essential to any one who wants to get more out of every aspect of his or her life - career, family, friendship and wealth." 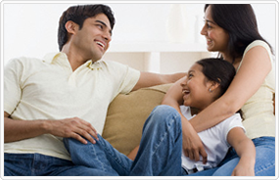 Co-Author, "How to Beat the Heart Disease Epidemic among South Asians"